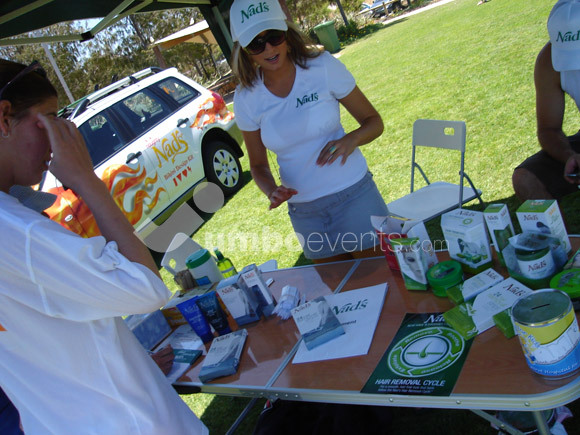 Jumbo Events have created many sampling campaigns across Australia and New Zealand. We have effectively sampled and launched many new products, unique services in various industries over many years. JUMBO crews have taken to consumers many FMCG, magazines, niche products and specialised services. We have a unique direct database of contacts throughout AUS that allow access to specific consumers. 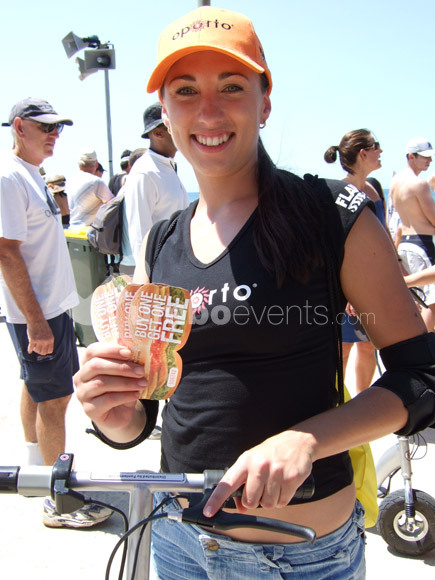 Our locations across AUS include Beaches, shopping centres, gymnasiums, concerts and city/suburban street campaigns. We target specific demographics that meet your product demand…… AND we love what we do! 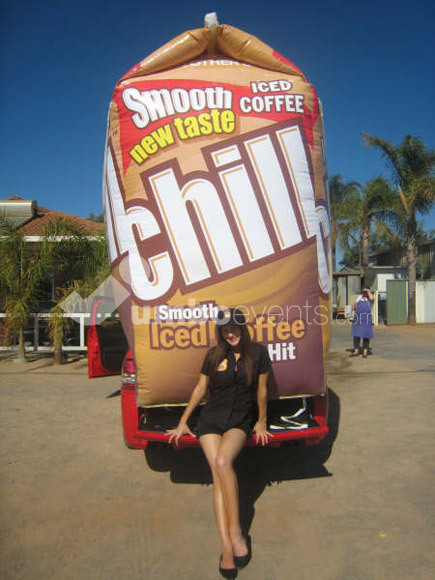 JUMBO can consult, design and execute your campaign at Local, State, Regional or National level!